This FREE crouton contains a variety of pinball elements to use in your games. You will need to utilize the new custom collision shapes feature to take full advantage of these elements. 7 responses on "Pinball Crouton"
Thank you! This is very interest game to me. can I use these pictures in my own game, or I need to pay for it ? 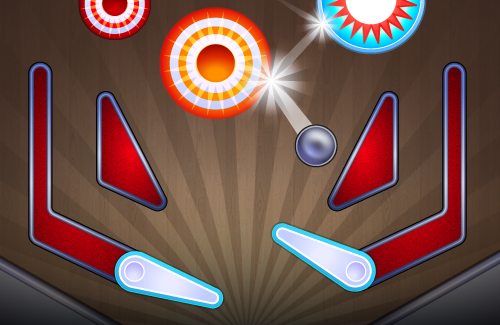 is there a course to learn how to make a pinball game?